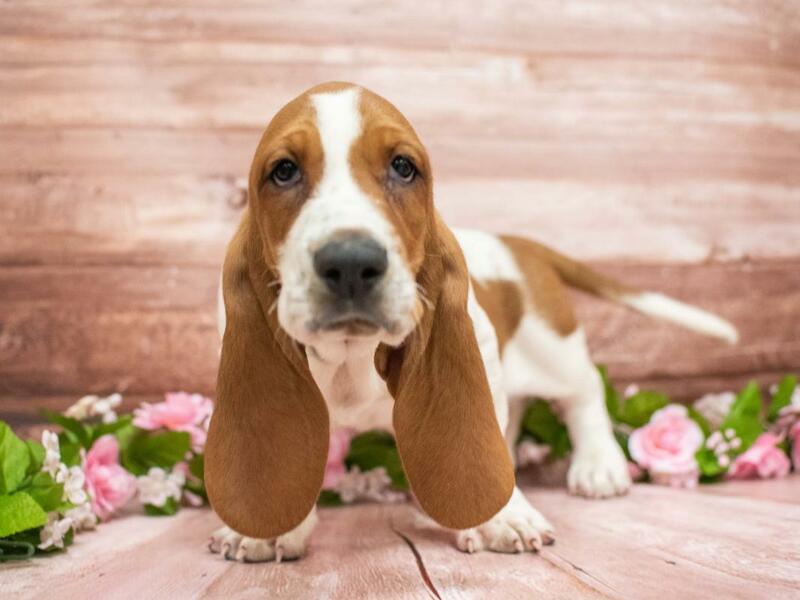 Instantly recognizable due to its big, heavy body, short legs and long ears, the Basset Hound has proven itself to be a multi-purpose dog that excels in conformation, obedience, tracking, field trialing and pack hunting. The breed is known for its strong hunting instinct and, if given the opportunity, will chase or follow a scent willingly.?? 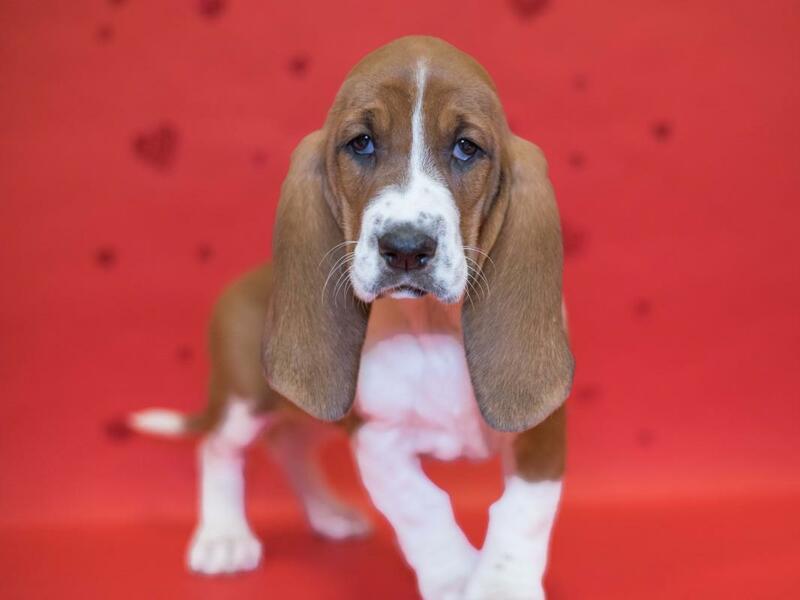 The Basset can be any hound color, which includes combinations of black, tan, white, red and other colors. 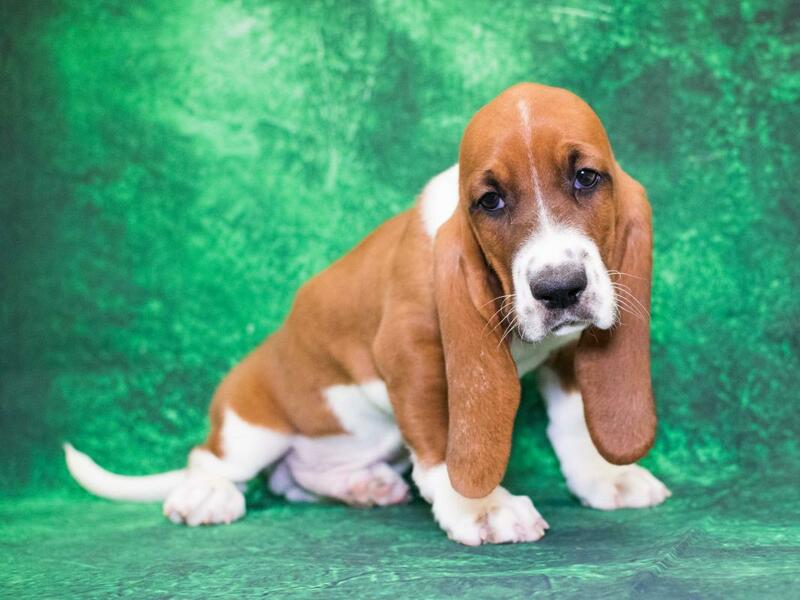 The Basset?۪s sweet, gentle disposition makes him a great companion and his short coat requires minimal grooming. 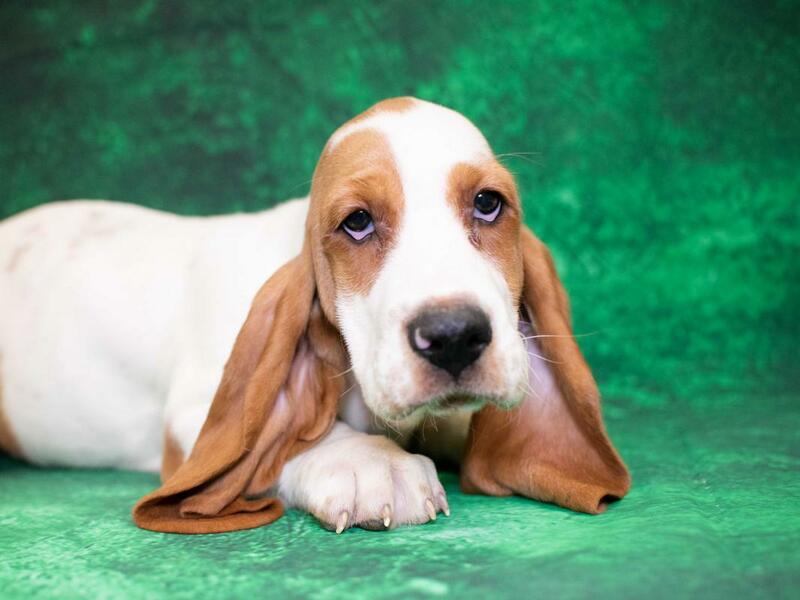 The Basset is often great with children because they are not overly active. 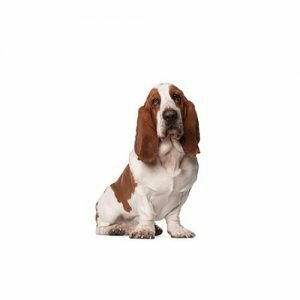 The Basset Hound also actively follows scents while outside so be prepared! They also get along very well with other dogs.